With American style pale ales done and dusted, it's time for part two of our two-part pale ale blind tasting. Here, we're looking at more New World style pales and want you to help us select the field for the panel. 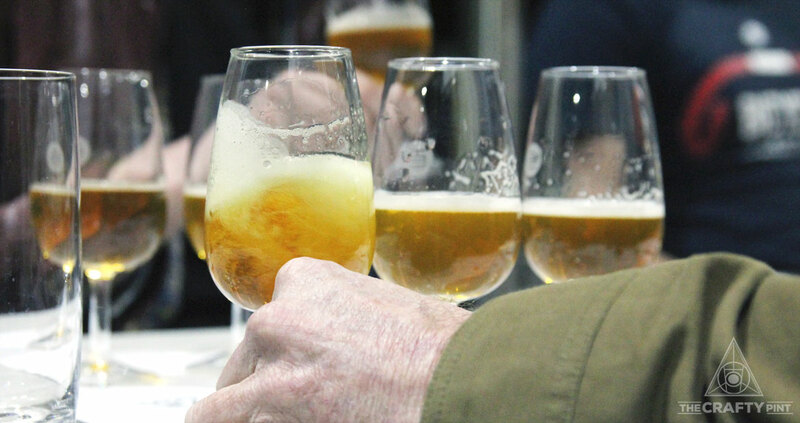 With so many pale ales on the market today, we split our latest tasting into two rounds. First to be put to the blind taste test was American style pales, with New World to follow before the year is out. Who did our panel put on top? For our next blind tasting, we're going to return to pale ales for the first time since 2013. With so many available, we're splitting the tasting into two sessions – New World and American pales – and want your help compiling the lineup. After a four year break, we returned to the most epic of beer styles, imperial stout, for our latest blind tasting. Old favourites and beers not around four years ago went into battle. Who would win? Having brought our blind tasting panels back last month – and taken them public – we're aiming to run them every two months now. Next up is imperial stouts and, once more, we're asking you to help us decide which beers to put to the test. After an unplanned seven month break, we brought our blind tasting panel back. We focused on hoppy reds and ambers, with readers helping select the featured beers. Here's the results – and how readers can join us for a public version of the tasting. After an eight month hiatus, we've found the time to bring our Blind Tasting Panel back together. And, given there's so many beers to pick from these days, we're inviting our readers to help us pick the beers we'll put to the test.